Another one from Porterhouse brewery in Dublin, with a flavour that belies its alcohol content. 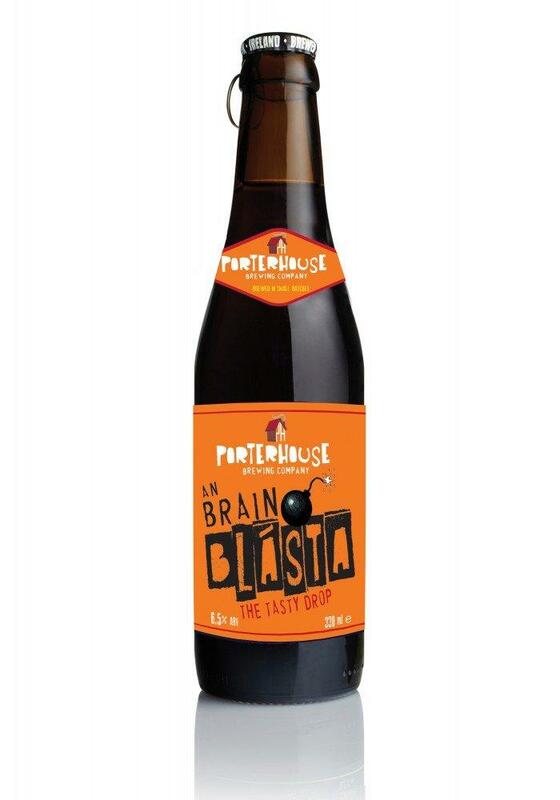 This 'tasty drop' ("an brain blasta" in Irish) is a beer not to be taken lightly. One for the aficionados, it has a fruity character born of slow fermentation and generous hop additions.